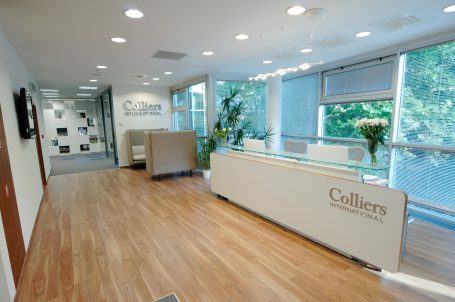 Colliers International today launched its Workplace Solutions consultancy in the Czech Republic after having been met with success on other global markets for over 10 years. The service, a four-step process, (1. Leadership Vision, 2. Analysis, 3. Concept & Specifications, 4. Change Management), that ranges from three to four months to complete, provides companies with detailed recommendations on how they should structure their office space based on the habits, behaviour and needs of their employees in alignment with company goals. Workplace Solutions services are already popular in major global business markets such as Australia, France and in the US, with Poland leading the way in Central and Eastern Europe.